György Ligeti was one of those great pioneering spirits of the post-war era who created whole new ways of devising and perceiving music. Yet, unlike Stockhausen, Boulez and Nono, he had no taste for strident manifestos, disliked ideologies of any kind and preferred to remain unattached to schools or movements. That quality of being an outsider was instilled very young. 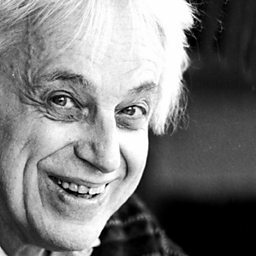 Ligeti was born in 1923 into a small Jewish community in a part of Transylvania whose culture was partly Hungarian and partly Romanian. Isolated by anti-Semitism, he took refuge in a rich inner world. He enrolled at the conservatory at Cluj, where he discovered Bartók’s quartets, which influenced him profoundly. During the war, Ligeti was put into a Jewish forced-labour unit which narrowly avoided being liquidated; his father and brother both perished in concentration camps. After the war, he enrolled at the Liszt Academy in Budapest, and later taught there. 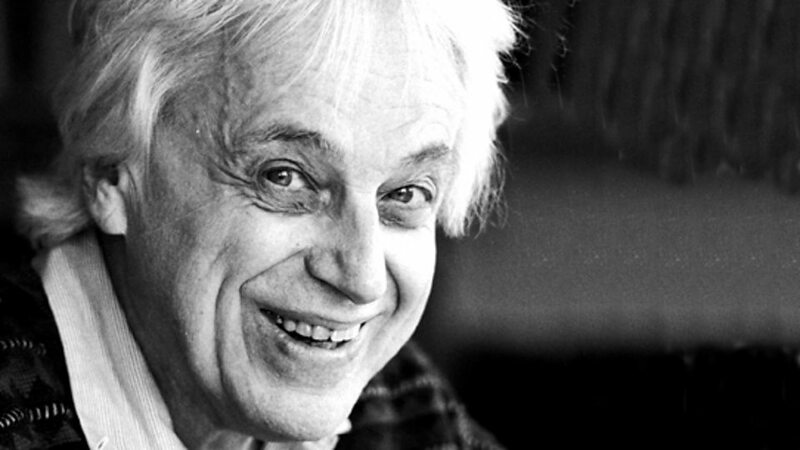 Ligeti responded to the repressive nature of the Communist regime by going into ‘internal exile’. For public consumption he composed in the official populist style; privately, he was groping his way towards a new musical language. When the Soviets invaded in 1956, Ligeti fled to Austria. 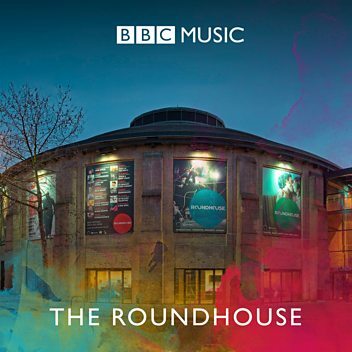 From there he went to Cologne, spent six weeks with Stockhausen, and soon established a reputation as a brilliant theorist of new music and the composer of a handful of witty pieces in a medium not noted for its wit: electronics. 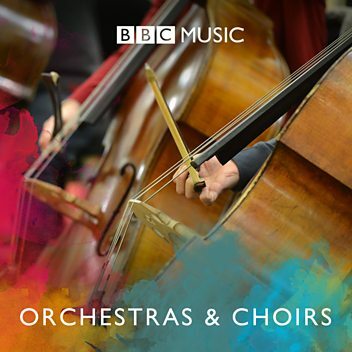 What really put him on the map were the orchestral pieces Apparitions (1959) and Atmosphères (1961), which first revealed that beguiling Ligeti world of murmuring textures and sudden, sinister comic shocks. He produced a whole series of works with a Dadaist flavour, including Aventures (1962, rev. 1963) and Nouvelles aventures (1962–5). During the 1960s and 1970s he elaborated his idea of ‘micropolyphony’ in works of ever-increasing aural refinement and emotional amplitude, including the Cello Concerto (1966), the Chamber Concerto (1969–70) and San Francisco Polyphony (1974–7, rev. 1996). His opera Le grand macabre (1978) transformed and satirised numerous other musics, from Monteverdi to Wagner. After a creative hiatus, the Horn Trio (1982) announced a new direction, with complex polyrhythms, experiments in nontempered tuning and a new, overt expressivity. The key works of this period are the Piano Concerto and Violin Concerto (1985–8 and 1989–93), the Hamburg Concerto (1998–9, rev. 2000), and the dazzling series of 18 piano Études. The charming yet profound set of Hungarian songs, Síppal, dobbal, nádihegedüvel – written in 2000 – was the last work Ligeti composed before illness silenced him. György Sándor Ligeti (Hungarian: Ligeti György Sándor,; 28 May 1923 – 12 June 2006) was a Hungarian-Austrian composer of contemporary classical music. He has been described as "one of the most important avant-garde composers in the latter half of the twentieth century" and "one of the most innovative and influential among progressive figures of his time". Born in Transylvania, Romania, he lived in Communist Hungary before emigrating to Austria in 1956. He became an Austrian citizen in 1968. In 1973 he became professor of composition at the Hamburg Hochschule für Musik und Theater, where he worked until retiring in 1989. He died in Vienna in 2006. 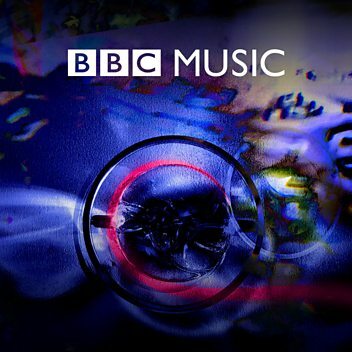 Restricted in his musical style by the authorities of Communist Hungary, only when he reached the west in 1956 could Ligeti fully realise his passion for avant-garde music and develop new compositional techniques. After experimenting with electronic music in Cologne, his breakthrough came with orchestral works such as Atmosphères, for which he used a technique he later dubbed micropolyphony. After writing his "anti-anti-opera" Le Grand Macabre, Ligeti shifted away from chromaticism and towards polyrhythm for his later works. 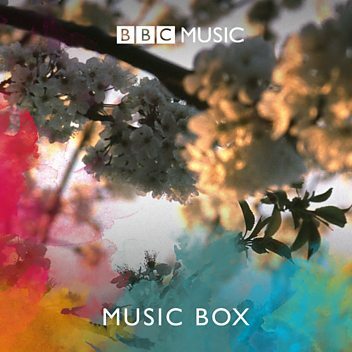 Donald Macleod and composer George Benjamin explore the music of Ligeti.